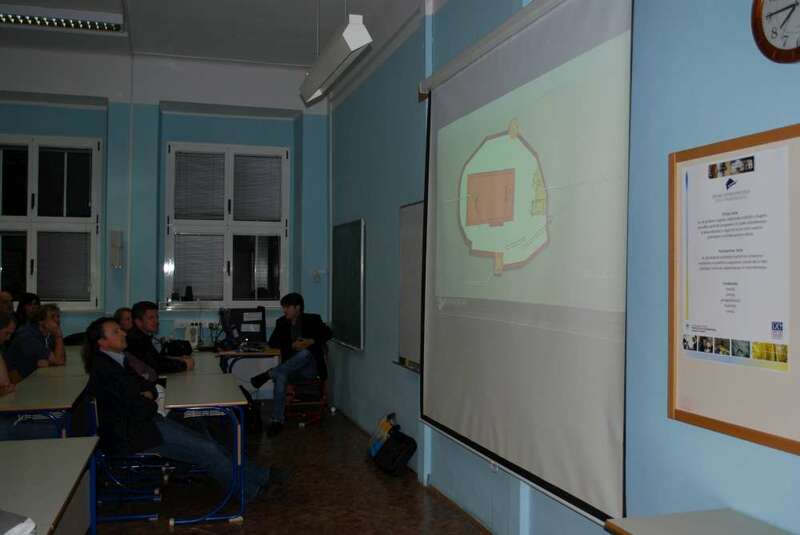 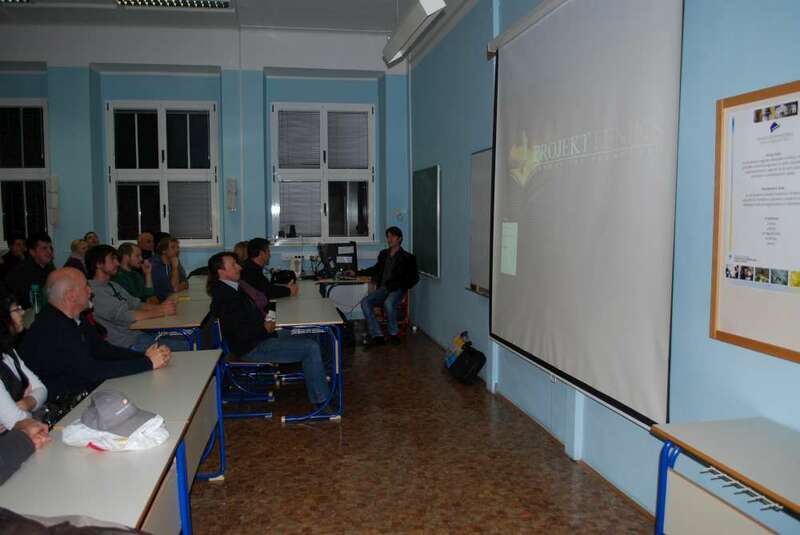 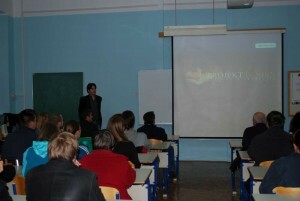 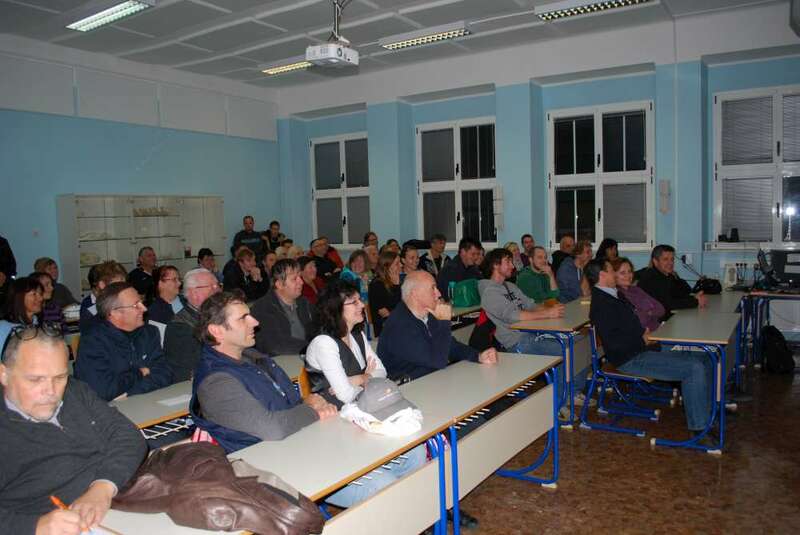 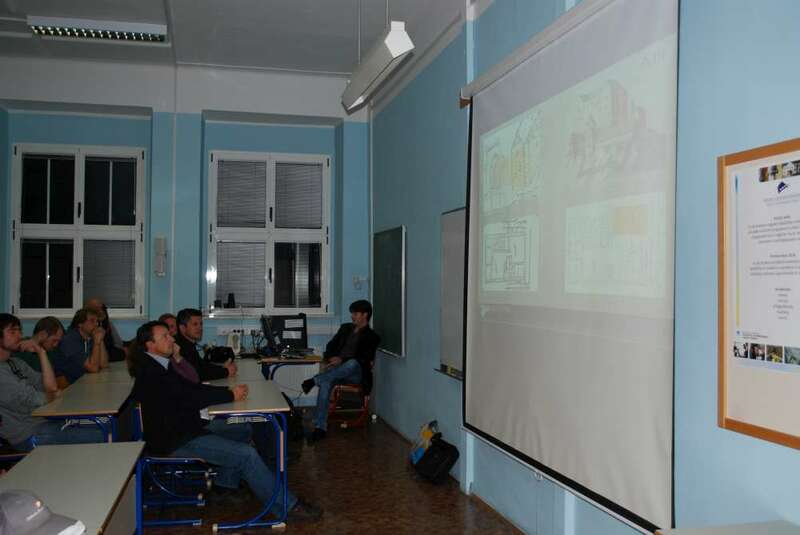 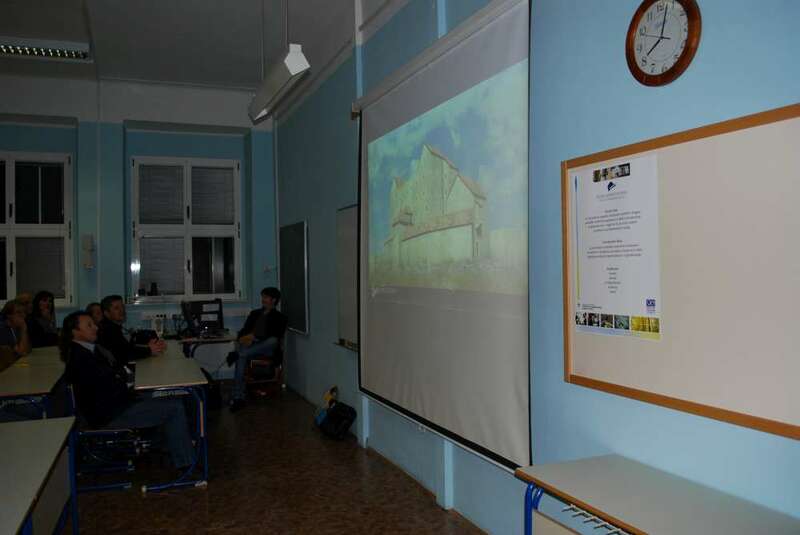 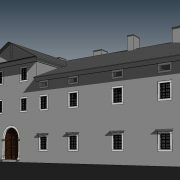 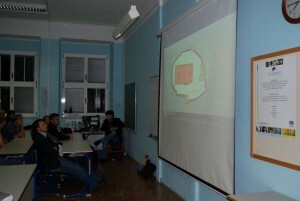 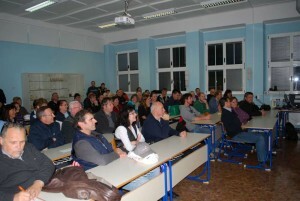 Wednesday 29.10.14, Postojna We had a wonderful time at Ljudska University in Postojna where we presented the new research of Adelsberg Castle under the code FKS05-AD. 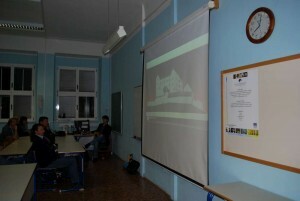 At the same time Tina Poljšak from Notranjski Muzej Postojna, gave a presentation for kids about medieval times, knights and castles. 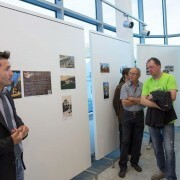 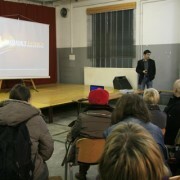 It was an extremely positive evening. 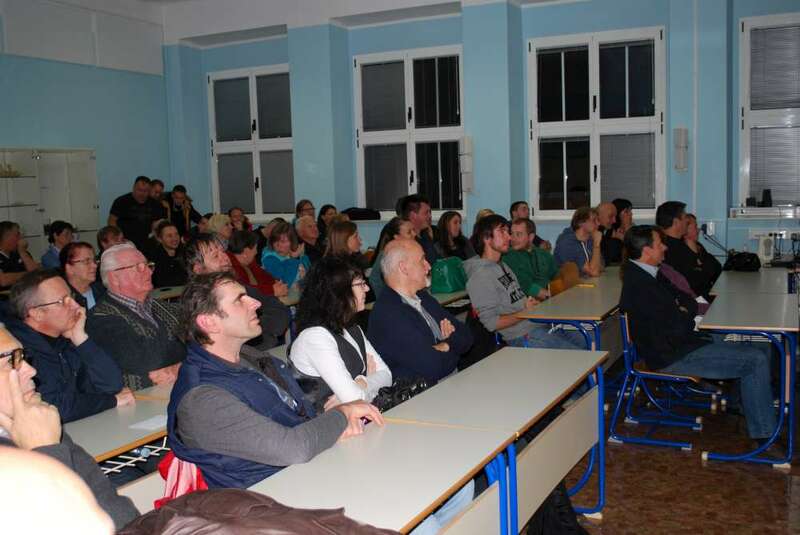 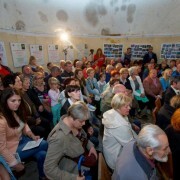 Lot of people not only from Postojna but also from the surrounding villages attended to learn more about their old castle on top of Sovič hill. 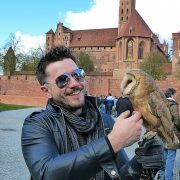 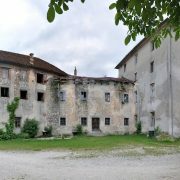 As we said on FKS05-AD's page, it only remain a few traces of Adelsberg castle, that is why most of the people were really surprised to see the size and the majestic structure that once upon a time reigned the area from its "eagle's nest" Sovič.